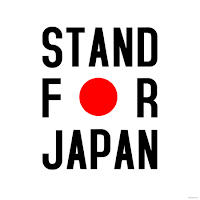 Ex Libris: Stand For Japan Giveaway Hop! The Stand For Japan Giveaway Hop is brought to you by Jennifer The Bawdy Book Blog and April from My Shelf Confessions. Thank you Ladies for all the time and effort you put into organizing such an amazing giveaway hop! 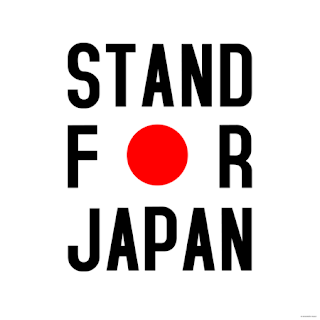 As most of you know, Japan was recently struck with an 8.9M earthquake off its coast, which resulted in a devastating tsunami that wiped out tens of thousands of homes, cut off water supply and electricity and ended the lives of many (the death toll is still rising). It's heartbreaking that mother nature can be so cruel. But the human spirit, in all its glory, can rebound and move forward. Every bit of help means something. Each blog will host their own giveaway; it can be whatever you want. There is no minimum or maximum amount for your giveaway. It is completely up to you. You can give away books, bookmarks, giftcards (Amazon, B&N, whatever) or anything else, as long as it is book-related. 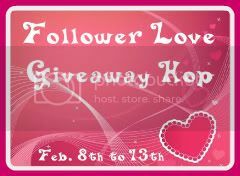 All participating blogs will be linked up through a Blog Hop for Japan Giveaway linky and readers can jump from one blog to the next. You will find the Paypal donation site that will be set up for this cause, with funds going to Shelterbox. Please help spread the word. Retweet this, post it on Goodreads or Facebook, invite other bloggers. The more we get people involved, the bigger the impact we can make. 2) leave a comment with your e-mail address so I can contact you if you win. 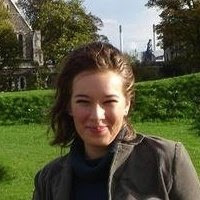 Giveaway is open worldwide and ends on 15 April 2011.